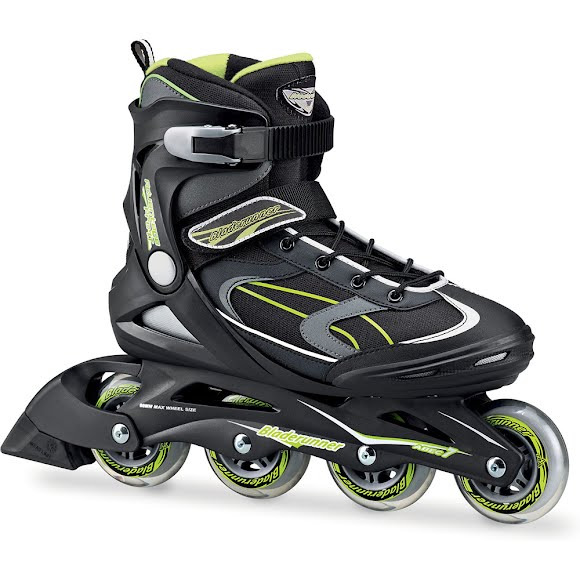 Perfect features for the intermediate to beginner skater: Monocoque, lo-balance design boot for stability and control. Well padded, fixed liner for comfort and buckle, powerstrap and lace closure system for support. 80mm wheels and ABEC 7 bearings for a smooth, controllable ride.